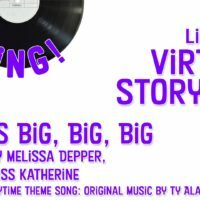 Can’t make it in for one of our storytimes? 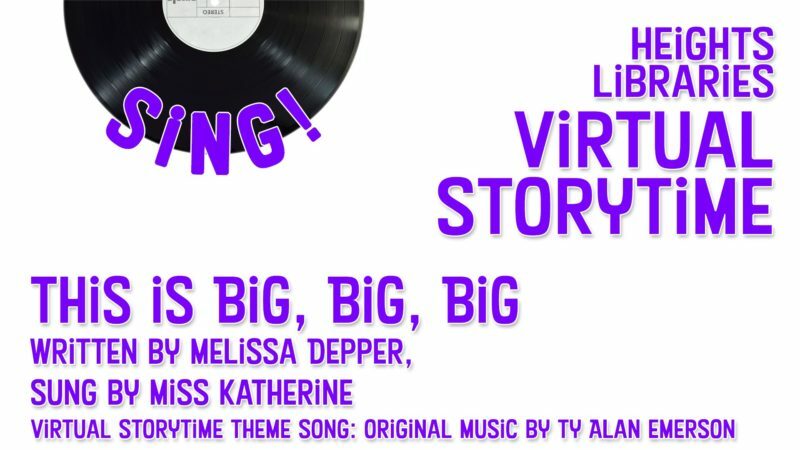 Want to take one of our amazing Heights Storytime’s with you on the go? 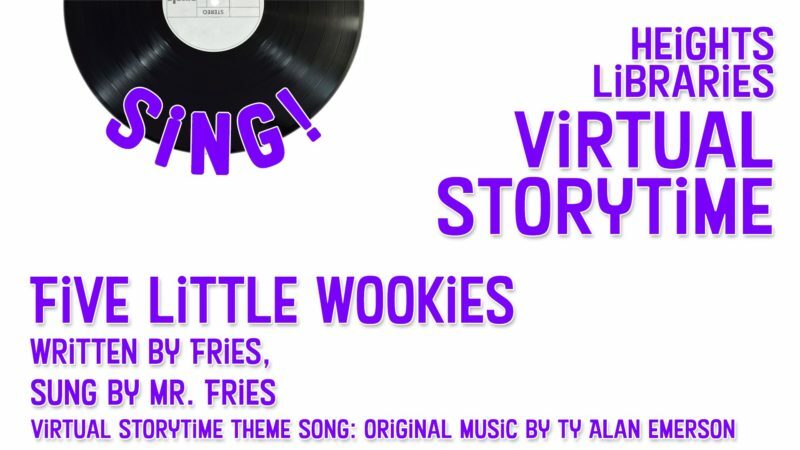 Now you can have your own personal storytime whenever you want. 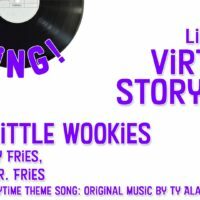 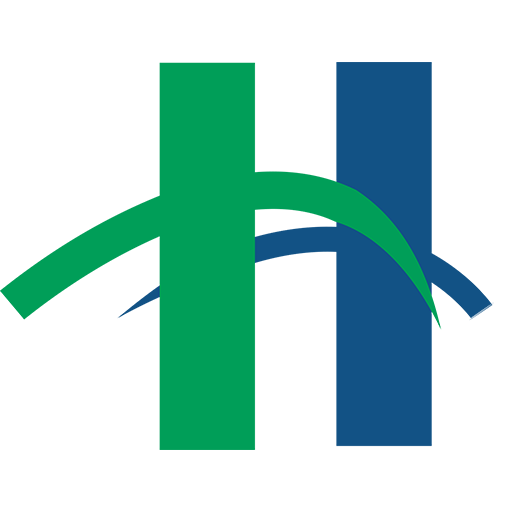 Just click on one of the videos below to enjoy some songs, fingerplays, and books performed by one of our Heights Libraries children’s staff. 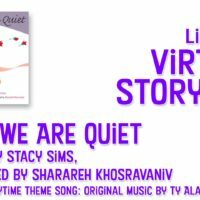 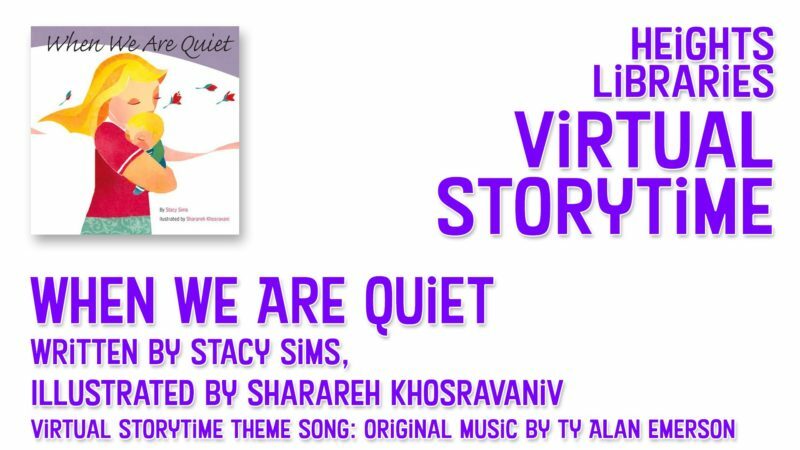 When We Are Quiet – Written by Stacy Sims, illustrated by Sharareh Khosravani, and read by Miss Katherine.